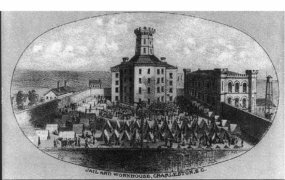 It is a well-known fact that even after slavery had been abolished in the United States, blacks were still denied full integration into the society due to institutionalized racism and segregation. The Jim Crow law, which was in standing between 1877 and the 1950s was a manifestation of that. 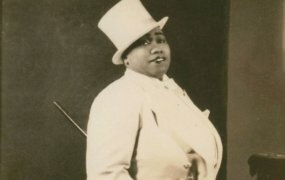 Under the discriminatory law, ‘people of colour’ were not allowed to ‘mingle’ with the so-called superior white race. Segregation was so institutionalized to the extent that when the Supreme Court of the United States passed a judgement declaring the segregation of public schools as unconstitutional in the famous Brown v. Board of Education case in 1954, all hell broke loose. This was clearly evident in the famous Little Rock Central High School incidents in Arkansas in 1957. Thanks to the Supreme Court judgement, the previously segregated school opened its doors to ‘people of colour’ to apply for enrolment. 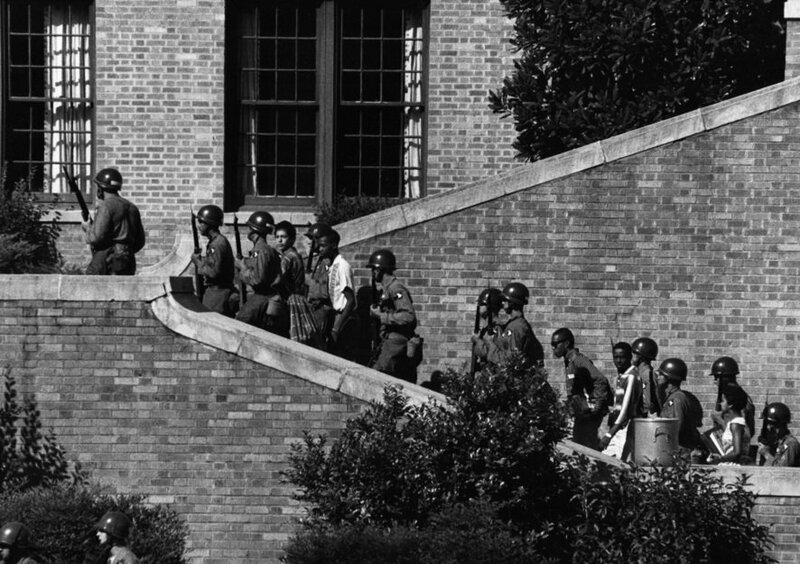 Despite threats and warnings from segregationist groups as well as disapproval from the then Governor of Arkansas, Orval Faubus, the National Association for the Advancement of Colored People (NAACP) was able to select nine black students for enrolment to Little Rock Central High School. Known as the “Little Rock Nine”, the bravery and resilience of these nine black students cannot be overestimated and the following sequence of events buttresses the fact. 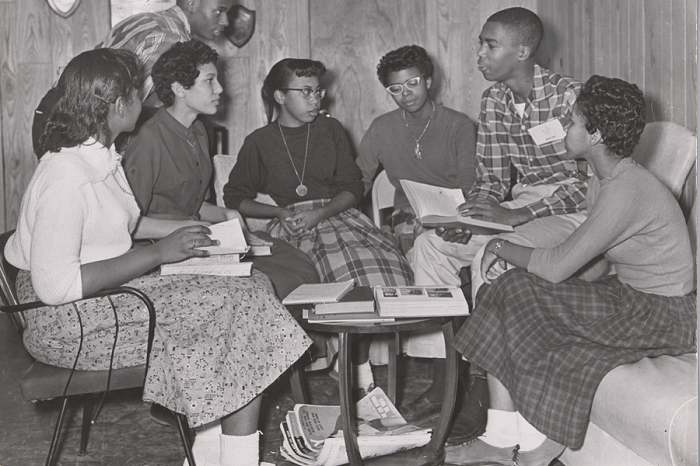 On September 4, 1957, after several attempts by the governor to prevent integration, the Little Rock Nine, namely Gloria Ray Karlmark, Elizabeth Eckford, Terrence Roberts, Melba Pattillo Beals, Ernest Green, Carlotta Walls LaNier, Jefferson Thomas, Minnijean Brown and Thelma Mothershed made their way to report to school. 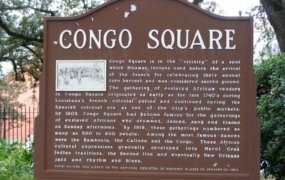 When they got there, however, armed National Guard troops who were stationed at the school on the orders of the governor alongside an angry white mob numbering about 400 caused pandemonium. The black students were verbally assaulted and physically prevented from entering the school. The governor’s actions, which he claimed was solely done to prevent violence was criticized by the Mayor of Little Rock as well as the Little Rock School District. Dwight Eisenhower, who was President of the United States at that time also ordered the governor to respect the Supreme Court ruling. 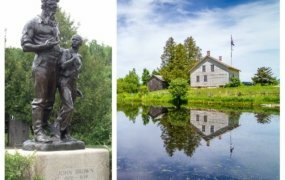 With the situation still in a stalemate, a judgment was passed by a court on September 20, 1957, declaring the governor’s use of the National Guard troops as illegal thereby quashing his excuse. In a very tight corner, the governor recalled the troops from the school. 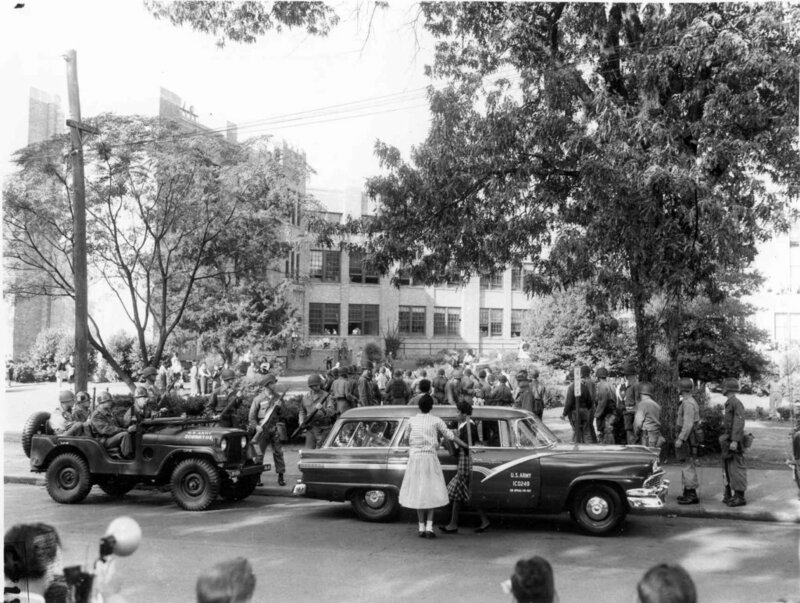 On September 24th 1957, with the situation still escalating, the Mayor of Little Rock, Woodrow Wilson Mann called on President Eisenhower to send federal troops to the school to maintain law and order and also protect the black students. The president further on federalized the Arkansas National Guard thereby nullifying the governor’s control over them. On September 25th 1957, with heavy and armed military presence, the black students were finally able to enter the school. 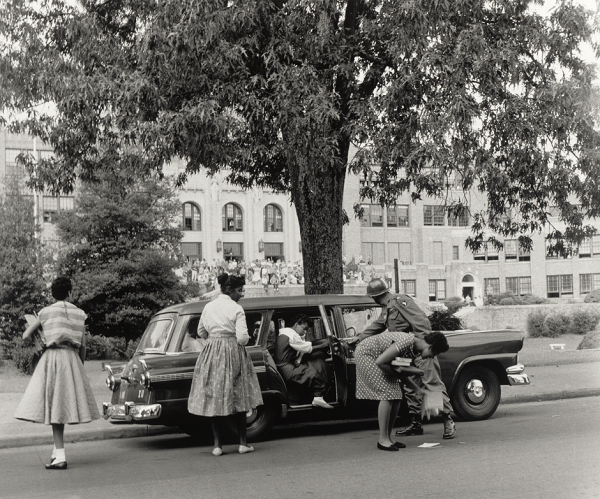 The troops remained in the school throughout the calendar year but that did not stop the Little Rock Nine from being verbally and physically assaulted. Refusing to go down without a fight, Governor Faubus in September 1958 managed to order the closure of Little Rock high schools in an attempt to bar integration. A federal court judgement in 1959, however, overturned his order and allowed for integration into all public schools. For their courage, the Little Rock Nine were honoured with a Congressional Gold Medal by President Bill Clinton in 1999. 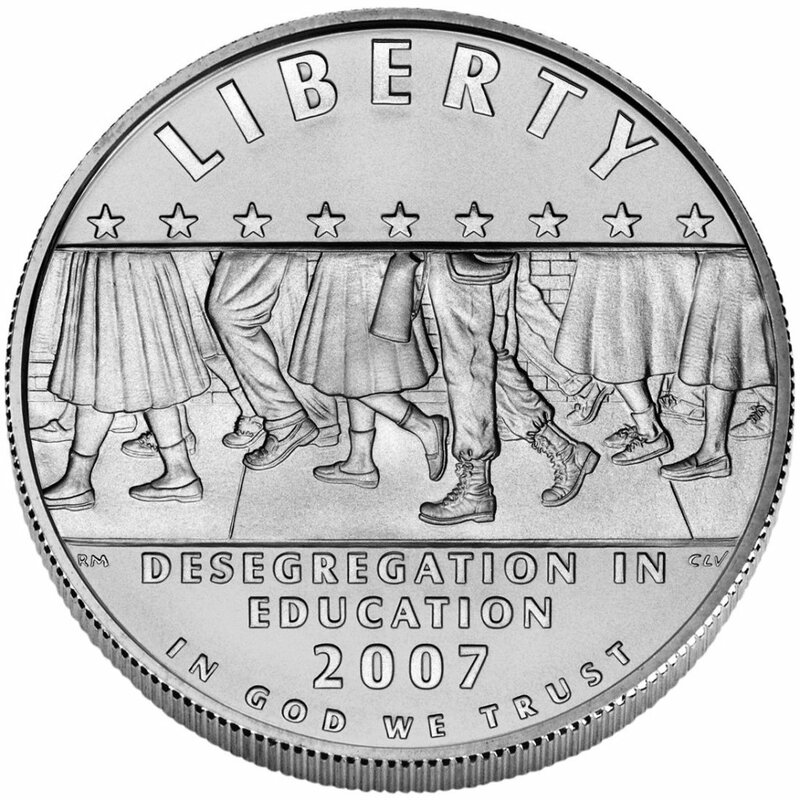 A commemorative silver dollar was also launched by the United States Mint in 2007 in their honour. 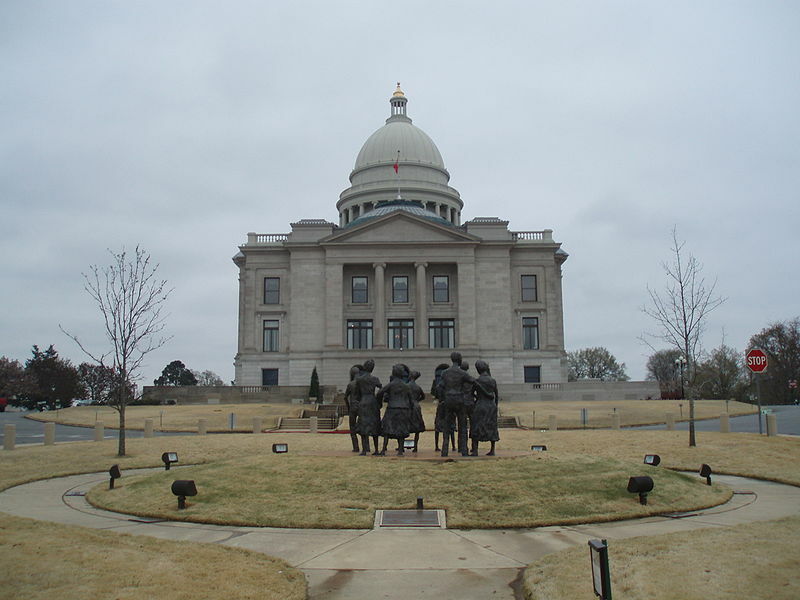 There is also a Little Rock Nine memorial at the Arkansas State Capitol in their honour. 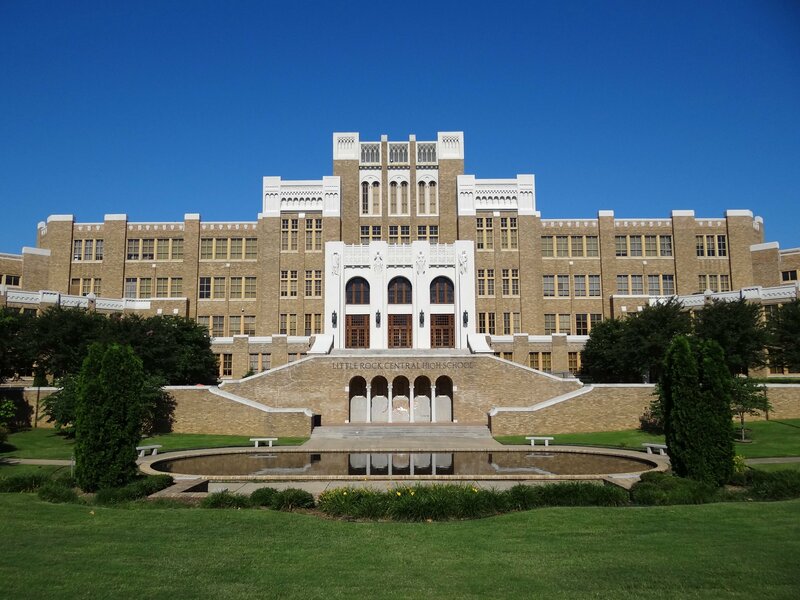 On November 6, 1998, the United States Congress established the Little Rock Central High School National Historic Site.